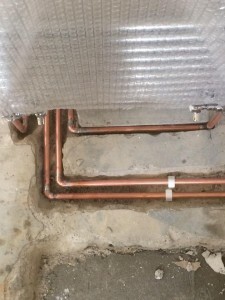 Our qualified plumbers are clean, friendly and have pride in the work they do. 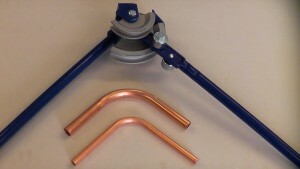 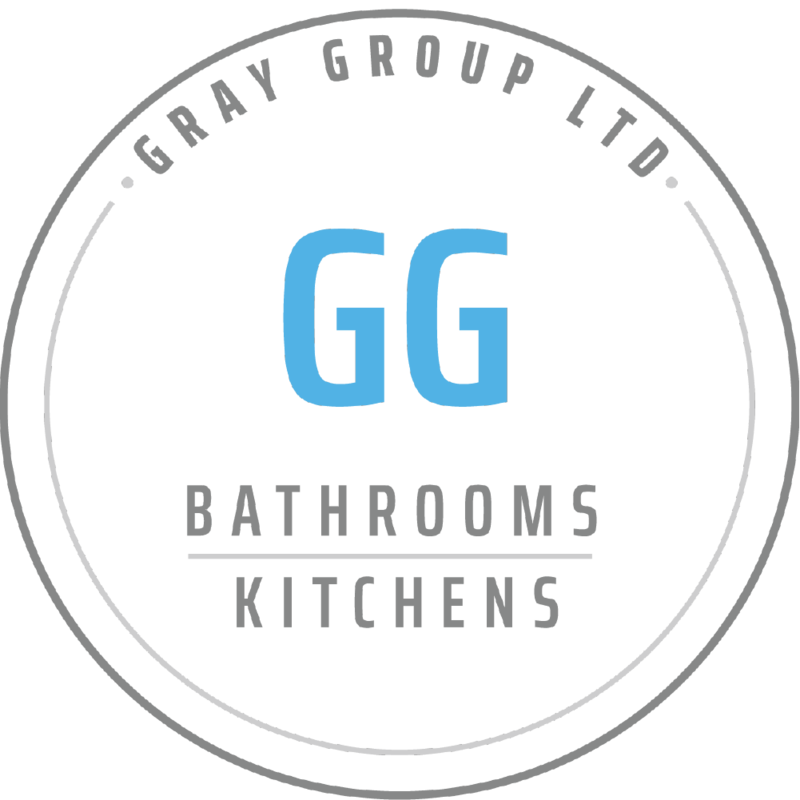 As a key aspect of what the Gray Group offers, we aim to bring excellence to every plumbing job we undertake, be it a leaking tap to re-plumbing the whole house. 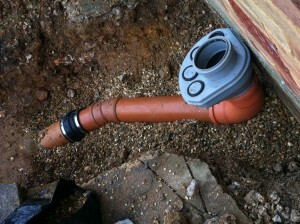 As well as specialising in complete bathroom and kitchen renovations we also cover day to day plumbing.